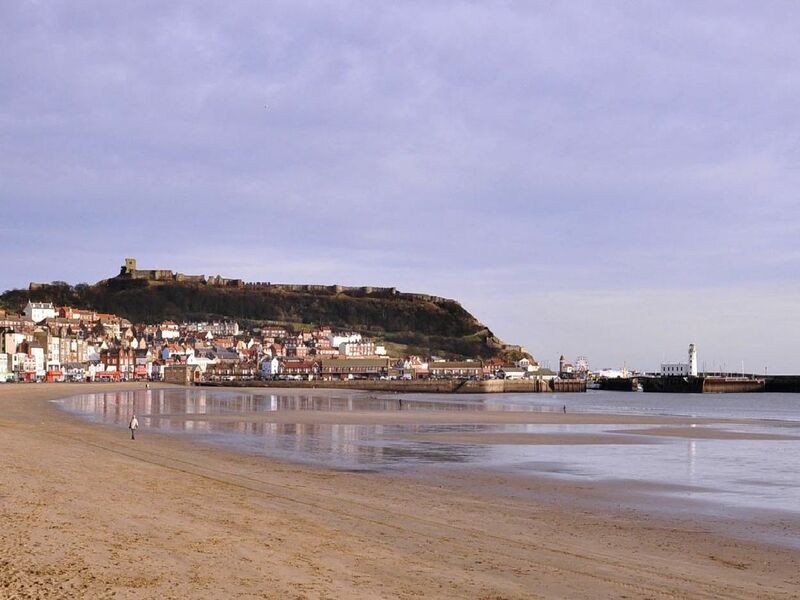 Whether you're young or not so young, there's plenty for lovers to love about Scarborough ! Our main image (photo courtesy of Jupiter Images) ... take a walk on the beach, with or without ice cream. 'This photo: venture on to Peasholm Lake on a Dragon Boat. Enjoy the breathtaking view from near the war memorial ... as long as you've got breath left after walking up there. Driving up is less fun. Share an ice cream sundae at the Harbour Bar. ... on boats such as the Regal Lady or, for a much shorter trip, the Hispaniola. Snuggle up to shelter from the wind !